Thinking about WWOOFing? Not sure where to start, or how to find the right farm for you? 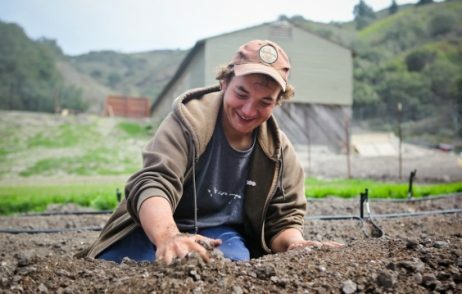 Join Tori, WWOOF-USA’s Outreach Program Manager, on May 14 for a short seminar on the basics of WWOOFing and learn how to get started! How do I find the right farm? How do I know I’ll be safe on the farm? Tips & advice from experienced WWOOFers! Special membership discount for seminar attendees. PLUS, get your personal questions answered & connect with a helpful WWOOF staff member! Who’s invited: Anyone who wants to learn more about WWOOFing. *Once registered, you’ll receive a confirmation email with call in instructions. A PowerPoint presentation will be displayed, so we recommend joining via a laptop or desktop computer. Have a friend or family member who may be interested in WWOOFing? Please tell them about this event!